Buckwheat is a grain-like crop that is used to make flour, breakfast cereals and Chinese noodles. 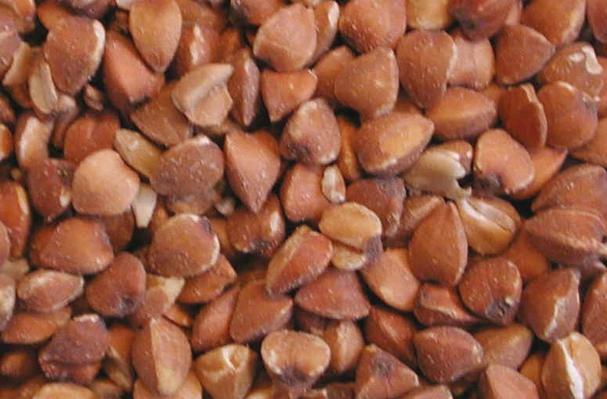 Buckwheat is a nutitionally balanced food that is high in proteins, fiber, flavanoids, essential vitamins and minerals. Buckwheat can be used as an alternative for those who are allergic to wheat and protein glutens found in other grains.